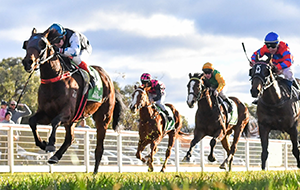 The final metropolitan meeting of the 2017-18 season at Caulfield tomorrow (Saturday, 28 July) will feature the last three legs of the lucrative VOBIS Gold Premier Race Series, carrying combined prizemoney of $450,000. 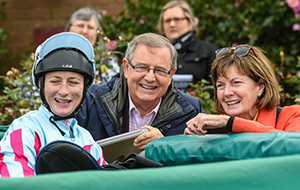 The high-quality trio – the Catanach’s Jewellers VOBIS Gold Ingot (1400m), Member Early Bird Renewal VOBIS Gold Stayers (2400m) and Barbara Hardeman VOBIS Gold Reef (1600m) – bring the curtain down on the Premier Race Series, which offers more than $3.5 million in prizemoney and bonuses across 18 races. 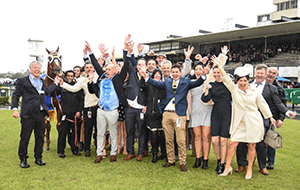 To date, 14 stables from three states have celebrated success in VOBIS Gold Premier Races this season with the Leon and Troy Corstens-trained two-year-old Thrillster the only dual winner. 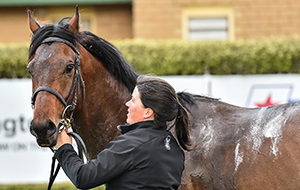 The second running of the VOBIS Gold Ingot will feature several lightly-raced two-year-olds aiming to announce their arrivals ahead of pursuing loftier targets, potentially over the Spring Racing Carnival. 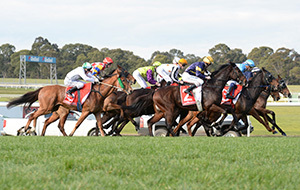 It is the opening contest on a nine-race program which is headlined by the renewal of the Big Screen Company Bletchingly Stakes, a Group 3 over 1200m featuring a mouth-watering clash between Lindsay Park’s Vega Magic and the recent Sir John Monash Stakes winner Voodoo Lad, trained by Darren Weir. 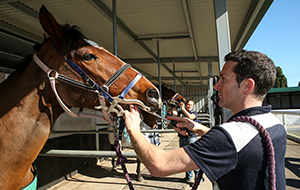 Victoria’s two biggest stables are yet to win one of this season’s VOBIS Gold Premier Races and both will be hoping to alter that in the VOBIS Gold Ingot, with favoured pair Ruban Bleu and Social Spin lining up for Lindsay Park and Weir respectively. Ruban Bleu, an $80,000 purchase from the 2017 Inglis Melbourne Premier Yearling Sale, is by Artie Schiller who also sired Group 1 winner Flying Artie; while Social Spin is a half-brother to the dual Group 2-winning mare La Passe, who collected more than $300,000 in prizemoney and was also trained by Weir. If speed is the key asset in the opening race, due off at 12pm, endurance and stamina will come into play in the VOBIS Gold Stayers at 3pm. Self Sense, arguably the finest hurdler in the land on current form, reverts to the flat in a bid to add to his 12 career wins, which include victory in the VOBIS Gold Heath (2000m) at Caulfield in April. 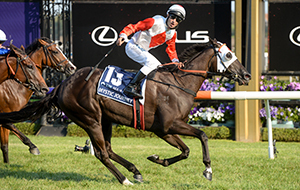 The Weir-trained Bondeiger, who was picked up for $75,000 in the 2013 Inglis Melbourne Premier Yearling Sale and finished fifth in this race two years ago, is also a leading contender having claimed the Group 3 Launceston Cup (2400m) earlier this year. 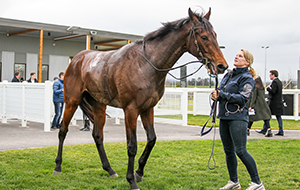 O’Lonera, a homebred trained by Cindy Alderson, is something of a Caulfield specialist with four of his city wins having come at ‘The Heath’, including the 2016 VOBIS Gold Stayers. 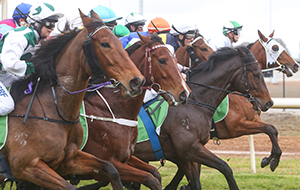 The penultimate race of the day is a highly-competitive renewal of the VOBIS Gold Reef, scheduled for 4.20pm. 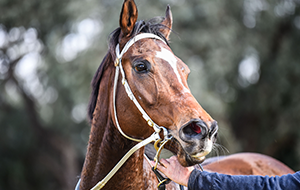 Snitzepeg and King’s Authority, trained respectively by Weir and Caulfield-based trainer Mick Price, were both picked up for relatively large sums at the 2016 sales, costing a combined $540,000. 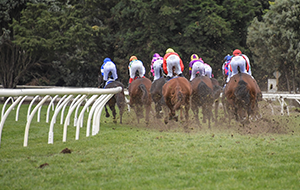 Both are prominent in an early betting market which is currently led by Street Sheik, who has been a model of consistency for his trainer Patrick Payne having finished outside the top three just once from nine career starts. 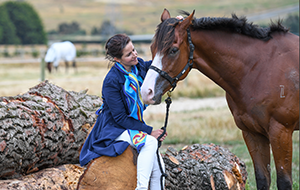 Coincidentally, during his riding career Payne rode Street Sheik’s dam, Desert Heiress, to victory in two hurdle races, beating Some Are Bent in her maiden victory at Pakenham. A Street Sheik win will deliver Payne his second Premier Race triumph of the season having captured the VOBIS Gold Star (1500m) at The Valley on Australia Day with Widgee Turf. 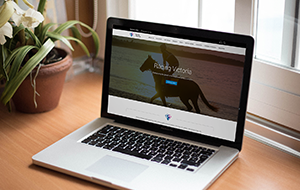 As the 2017-18 VOBIS Gold Premier Race Series comes to a close, RV also is reminding owners and trainers that they must nominate their rising two-year-olds to VOBIS Gold by 31 August 2018 for them to be eligible for the Premier Race Series throughout their career. Nomination details can be found at owner.racing.com. 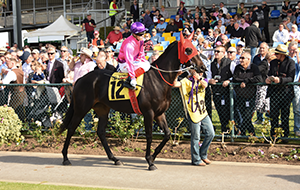 PRESS NOTES FOR $150,000 VOBIS GOLD STAYERS (2400M) AVAILABLE HERE. 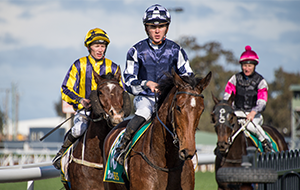 PRESS NOTES FOR $150,000 CATANACH’S JEWELLERS VOBIS GOLD INGOT (1400M) AVAILABLE HERE. 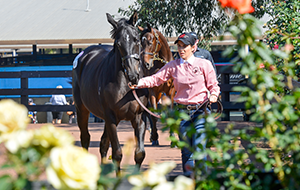 PRESS NOTES FOR $150,000 VOBIS GOLD REEF (1600M) AVAILABLE HERE.